Off-grid power! Xtorm extreme powerbank & SolarBooster 12 watt panel. Although we try to escape citylife when we head for the forests, we mostly carry electronics. For safety reasons -your mobile phone-, or entertainment. We’ll use a GPS to point us in the right direction when we get lost. Everybody who has used a GPS knows the batteries drain quickly. Most smartphones need charging everyday. A portable powerbank is a good solution. 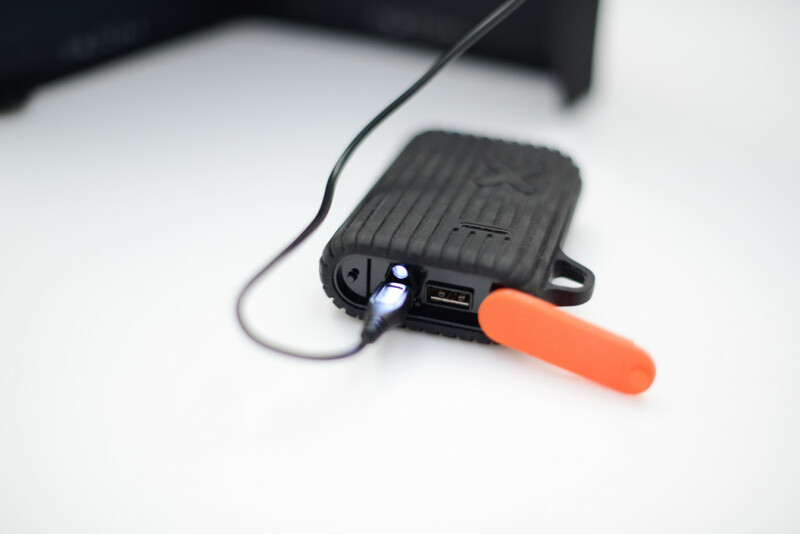 The problem with most portable powerbanks is that they’re designed for life in the city….That’s why we like the Xtorm extreme, a powerfull waterproof powerbank that charged our GPS, IPad, iPhone, USB camplight, Kindle & GPS. A powerbank and a solar panel will keep all your electronic devices charged. https://exploremore.eu/wp-content/uploads/Xstorm-exploremore-4.jpg 854 1280 Dimitri https://exploremore.eu/wp-content/uploads/explore-more-4.gif Dimitri2015-05-26 20:53:512015-06-30 08:20:50Off-grid power! Xtorm extreme powerbank & SolarBooster 12 watt panel.